NMSU-A offers several 100% online degrees and certificates. All services are available virtually to online students. NMSU-A is a Quality Matters™ campus. Online courses are designed to meet standards. NMSU-A has high delivery expectations. New Mexico State University Alamogordo has a strong online education initiative including online degree programs. There are also many additional courses offered online. All courses offered in either the online or hybrid format have gone through an extensive review utilizing the 42 Quality Matters™ Specific Review Standards. In addition, all faculty teaching online courses have had training specific to the theory of online education. Our online courses have gone through an extensive review or pre-review process utilizing the 42 Specific Review Standards of Quality Matters™. 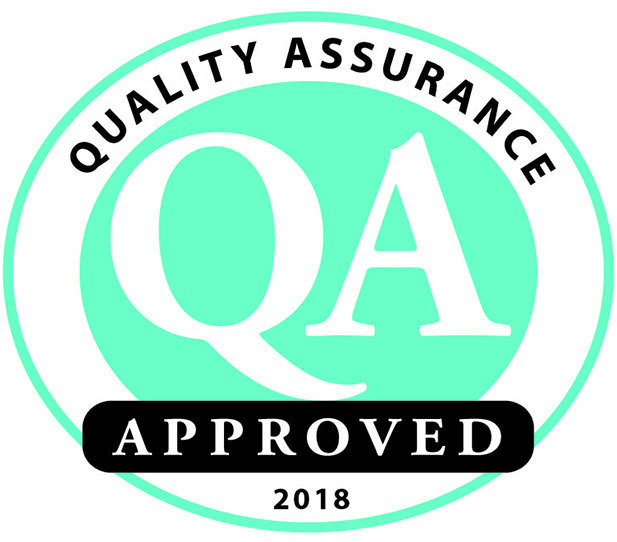 Quality Matters™ approved courses have gone through an external review. 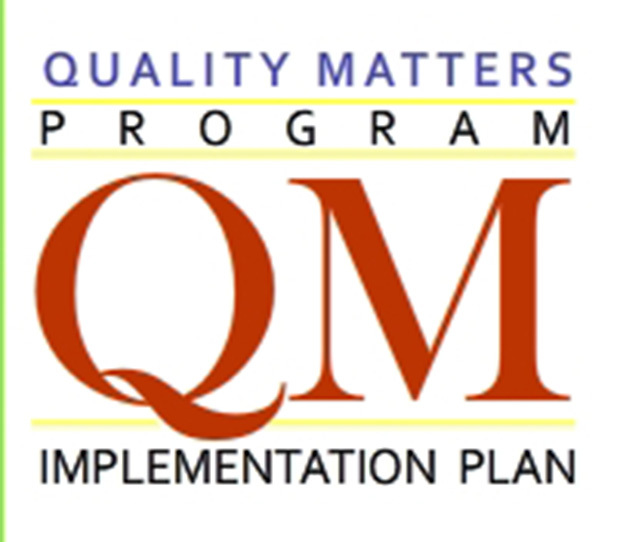 Internally reviewed courses have also utilized the Quality Matters™ Standards.